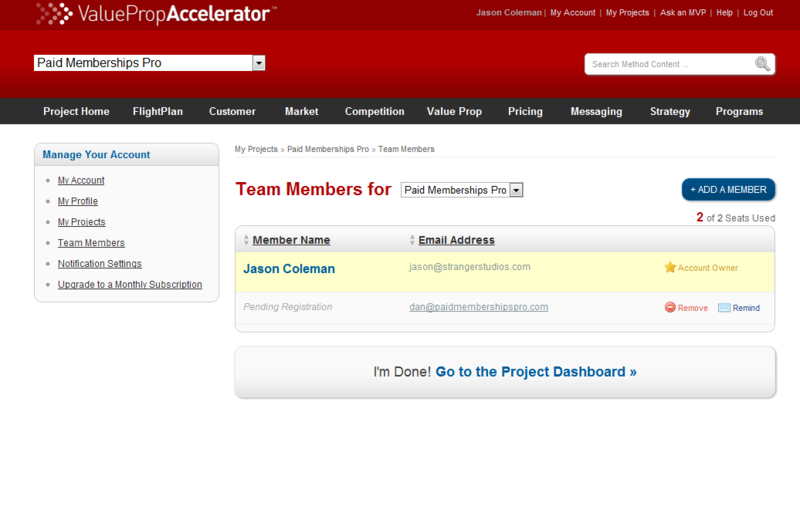 Update: I originally included links to sign up for Accelerator. At this time, the open registration for Accelerator has been disabled. 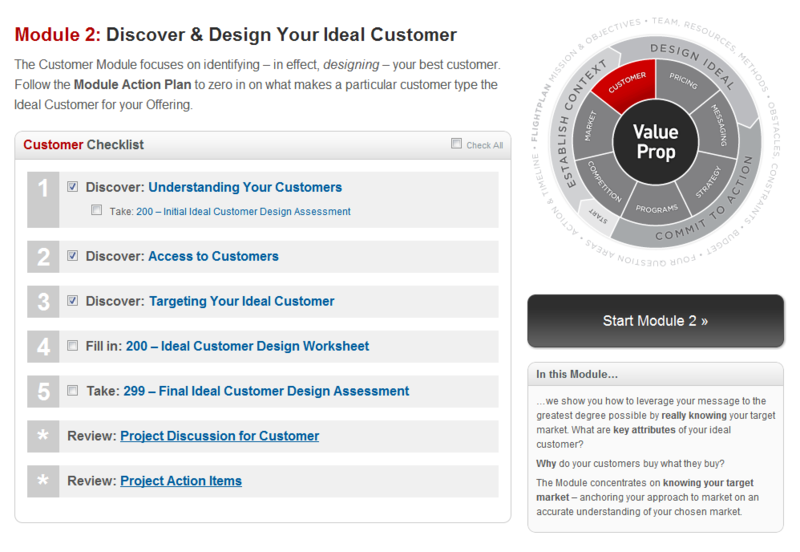 Only people receiving Value Prop training will gain access to the tools. 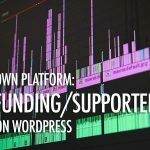 Below is still a good read for anyone interested in how we built the site using WordPress and Paid Memberships Pro. I’m excited to be able to share with you an incredible WordPress project we’ve been working on for over a year. The site is the Value Prop Accelerator, a “marketing planning platform that shows you how to design, document and execute a winning marketing strategy”. If you are in a business where you are responsible for any kind of marketing or product development at all, you should sign up for the free trial now and take a look around. 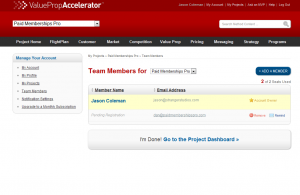 Using the Accelerator is like having a marketing consultant in a box. The site is the brain child of Jose Palomino and combines pages and pages of insightful marketing knowledge with tools custom-built to help you develop a marketing plan. I’ve been using the Accelerator to develop a marketing plan for Paid Memberships Pro, and the process has been invaluable. 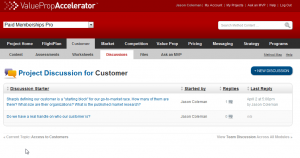 Using the Accelerator helped me make the decision to release PMPro as 100% GPL, has informed what order I build out features, and has helped me analyze my customers and competition to market our products more effectively. I’m not a millionaire yet, but I’m much more confident in what we’re doing with Paid Memberships Pro. I’d love to have readers here try it out and let me know what you think. I know Jose would appreciate it. The Value Prop Accelerator is built entirely on WordPress, using Paid Memberships Pro for membership handling, and tons of custom code to enable the project tools. The remainder of this post will go into a little bit of detail for some of the cooler features and how we bent WordPress to our will to create what I think is one of the most complicated WordPress applications around. 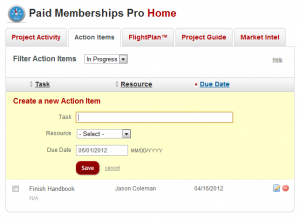 Paid Memberships Pro allows you to set a trial period and price for your membership. However, if the membership isn’t completely free, users have to enter their credit card at checkout. 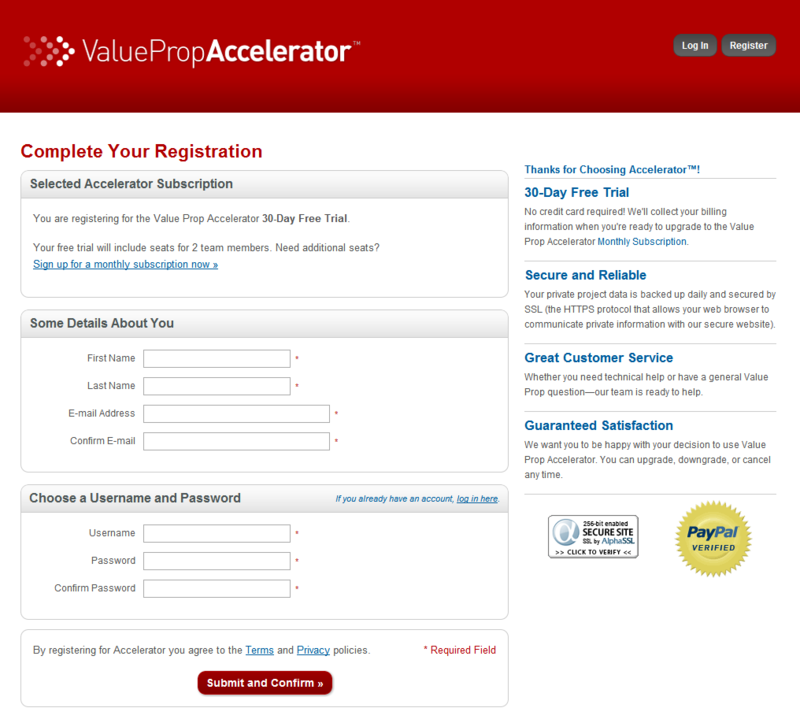 With Accelerator, we have a Trial membership level that is completely free and expires after 30 days. We’ve added code to tweak the account pages and notification emails to route users to sign up for a second “Monthly” membership which is paid. The Trial membership level can only be signed up for once for each user. When you sign up for Accelerator, you get 2 “seats”. One for you, and one to invite a team member to your project. The invited user has limited permissions and can only interact with your projects unless they upgrade their own account. Users can upgrade their membership to purchase more seats for a larger team. 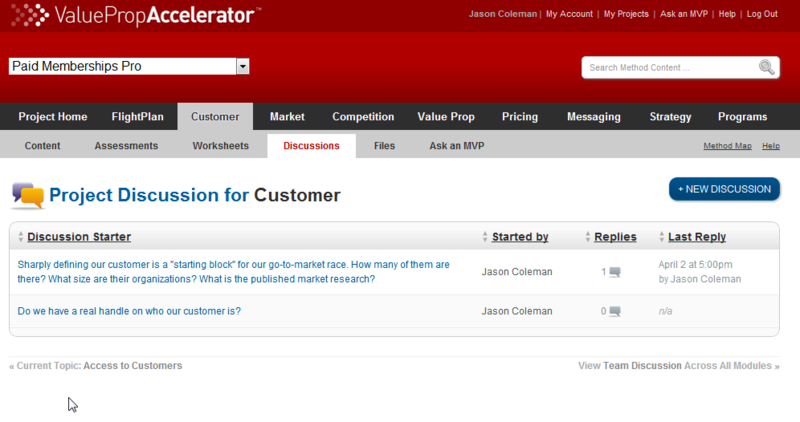 While reading through the Accelerator material, you will see various “worksheet builder” sections asking for input on the current topic. For example, one of the early ones asks you to write out a “mission statement”. At the end of a “module” (kind of like a chapter), you can view an editable worksheet with all of your compiled answers. This means you’re not just reading the material, but actively working on your plan as your go through. On the admin side, the worksheet fields are controlled by some clever shortcodes that allow Jose and his team to place these fields anywhere they want. All of the responses are stored in project meta (more below) and can be output in various ways. We’re working on an export to Word Doc plugin that we’ll be able to release as some open source code. The Accelerator comes with a fully functional todo list with assignments and due dates. Separate from the action items are a checklist for each module that helps you keep track of where you are in the content. 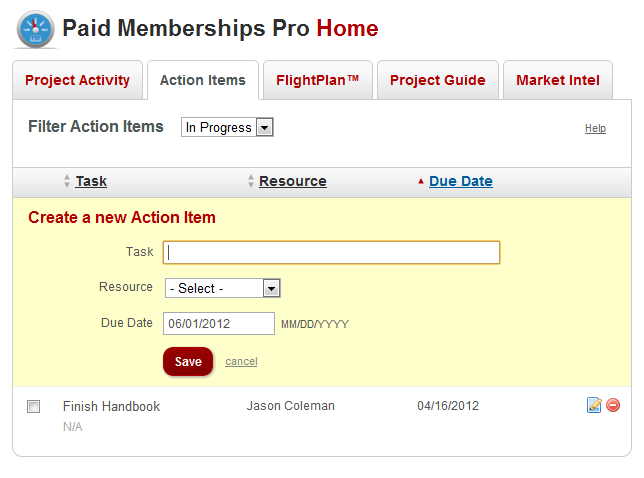 The checklists are built on the fly by Jose and his team using shortcodes we developed. When the module page with the checklist table on it is updated by an admin, a custom table is updated to keep track of each projects status for each item. An intelligent sidebar widget determines if the current page you are on is on a checklist and builds a smaller checklist on the fly for you. As items are checked of the checklists a status indicator is updated using cool red-to-green dots showing progress overall and on a per module basis. Team members can upload files or links through the front end, which are combined into a shared file repository for each project. 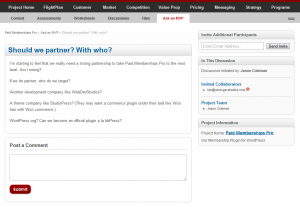 We added a whole project layer on top of WordPress. 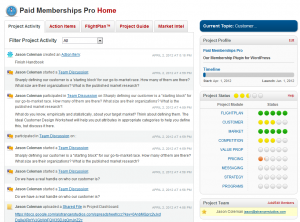 Users can create multiple projects and invite team members to their projects. All discussions, action items, check lists, worksheets, and shared files are tagged to a certain project so all interactions you do within the site are within the scope of your current project. As you explore the site for the first time, various help boxes will popup explaining things. The content of these help boxes is controlled via WordPress pages. The content team just builds out the help pages as they normally would and we tag certain tools and pages with the help page IDs to tell the system which help blurb to show. We use user meta to keep track of which blurbs have been shown already so we don’t pop them up again in the future. This is a cool feature of the site that we’ve considered launching as a stand alone product. Basically if you need help on a certain question in your marketing plan, you can send out an email invite to ask your colleagues (your MVPs) a question. The invitees are directed to a page where they can respond to your question. 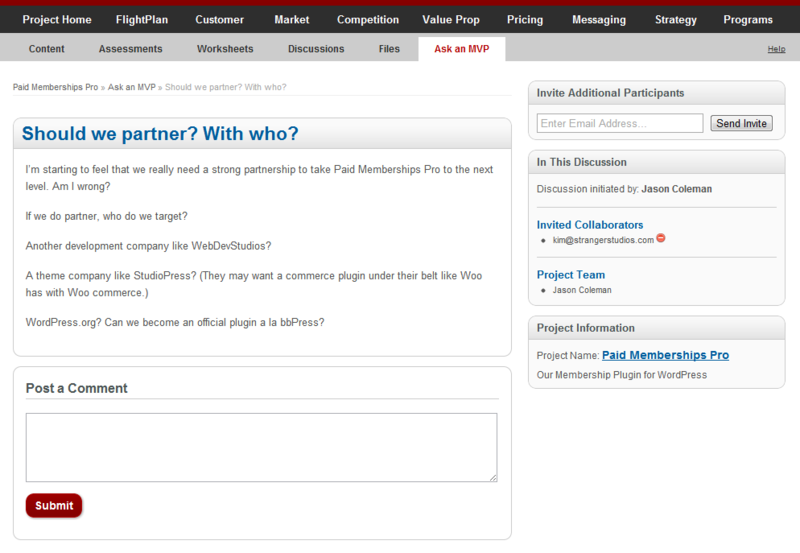 All of the responses are aggregated as comments on a post of type “askmvp” using custom post types. Invitees can then sign up for a special membership level that will let them view all of the other responses and participate further in the discussion. For users, it’s a great way to get feedback from people outside of their project. For Value Prop, it’s a great viral component that will hopefully expose the product to new people. We built plugins to allow for an easy to mange sidebar, to power the assessments, a “suggest a resource” form to place on various pages, to pull content from Google News, and tons of other little bits of functionality throughout the site. We added shortcodes to aid with embedding videos with custom pre and post roll. Shortcodes for adding links to generate new discussion items or action items when clicked. 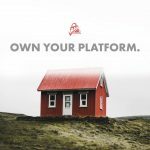 Tons of shortcodes to make managing the site content easier. There is enough material in this one site to power dozens of WordCamp presentations and how to blogs. If you are interested in learning more, let me know in the comments. And be sure to sign up for the free trial and spread the word about this incredibly useful new site for small businesses and everyone that could be doing a better job at marketing with their company. 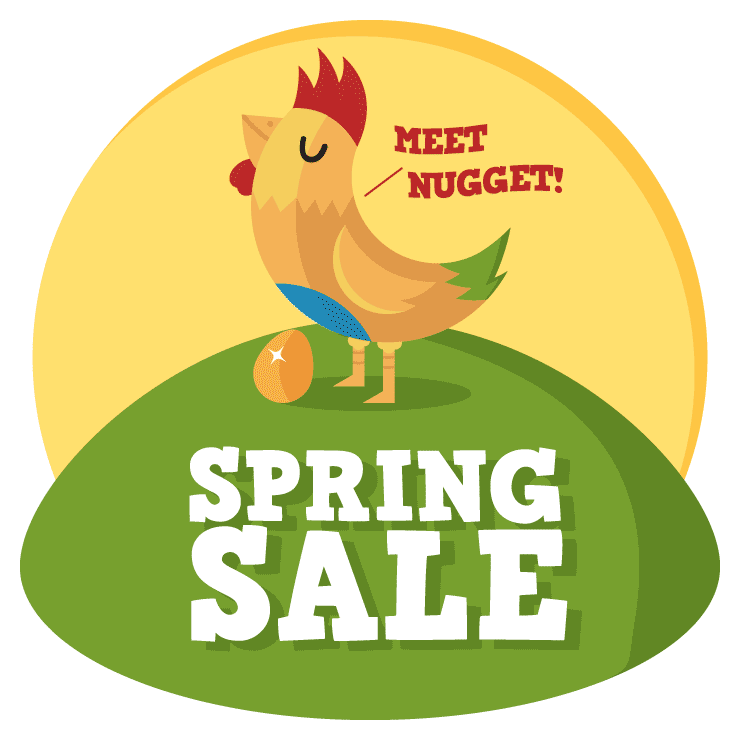 ← Membership Pricing: What’s the value of a membership to your customers? Hi Jason, this looks like an awesome usages of PaidMembershipPro. I would be very interested in the function you used to do ‘Free Trial without Requiring a Credit Card’. I have thought to use the method from here: https://www.paidmembershipspro.com/2013/08/change-membership-level-on-cancellation-or-expiration/ by creating a free membership which expires in 30 days, this should prevent a ‘no credit card requirement’. Then when it expires switch the user to a level which requires credit card entry. I’m wondering if your method was similar or if you can share your method. Thank you in advance. Jason, can my account have more than one ( 1 ) e-mail address, therein … e.g., my e-mail address and the e-mail address of a website developer so as I receive an e-mail message from you the website developer gets a copy from you rather than me forwarding it to the website developer … thanks. We cannot configure this on our end but you can do this at your end either by setting up an email address for your domain that forwards to both of you (then update your email address in your account) or setting by up a rule to forward it directly via your email client. Thank you for pointing me in the right direction Jason.